Well its finally arrived! 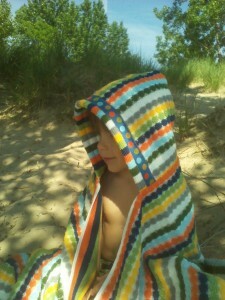 Towelhoodies.com has just unveiled their new personalized beach towel and it is the color splash they were hoping for. 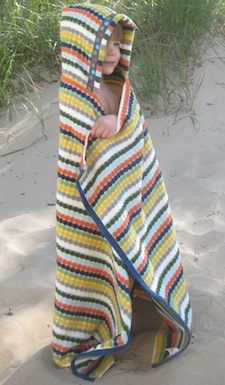 Towel is super soft and drapey with colorful stripes and dotted jacquard ribbon. Kids who have seen it, love it. 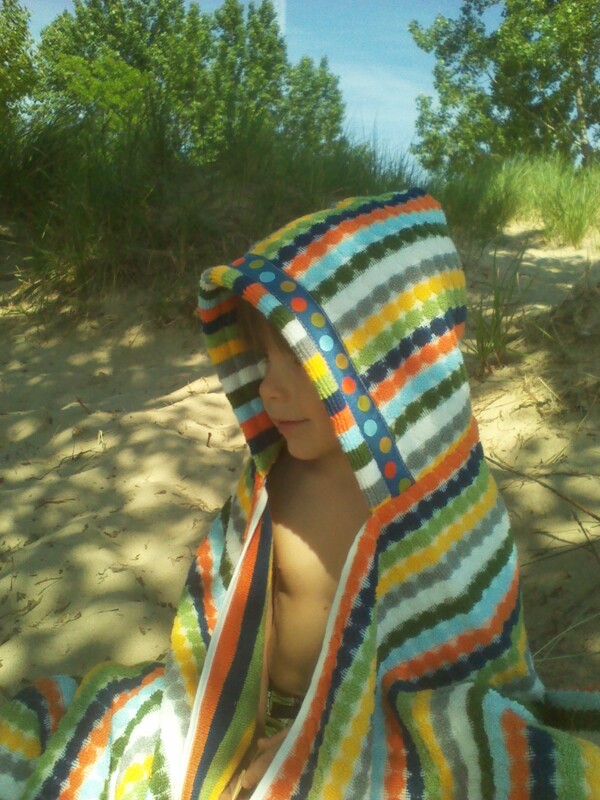 We were even stopped on the beach from an onlooker who wanted to know where we got our Towelhoodie Hooded Towel! Very exciting!